Robert Olson focuses his practice on corporate and transactional matters and is located in Dinsmore's Cincinnati office. 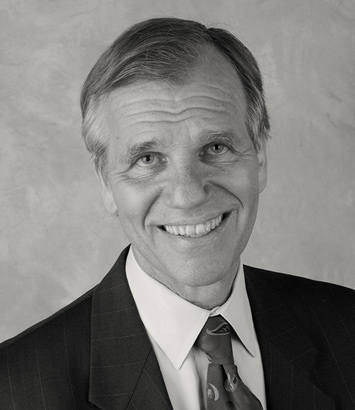 Bob has many years of experience in corporate, merger and acquisitions and securities law. He has managed the legal aspects of more than 40 merger, acquisition and divestiture transactions across a broad variety of industries. Bob's experience also includes regularly advising public company boards of directors and management on the legal issues they face, including compliance with federal securities laws, corporate governance and general business issues. He joined the firm in 2008, after 19 years as a public company general counsel. Most recently, he was senior vice president and general counsel of Chiquita Brands International, Inc. for 11 years, with responsibility for all global legal matters. Previously, he spent 16 years with The Penn Central Corporation, the last eight as its senior vice president and general counsel. Bob began his career with nine years at the New York City law firm of Cravath, Swaine & Moore and worked for two years in its Paris office.